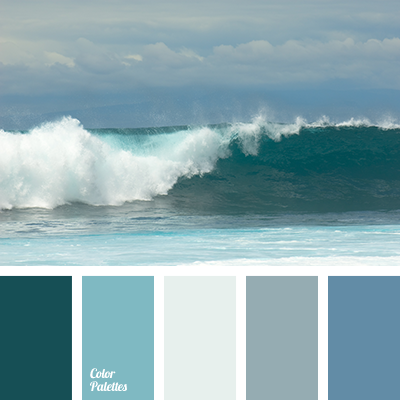 The restrained palette of soothing tones of noble. 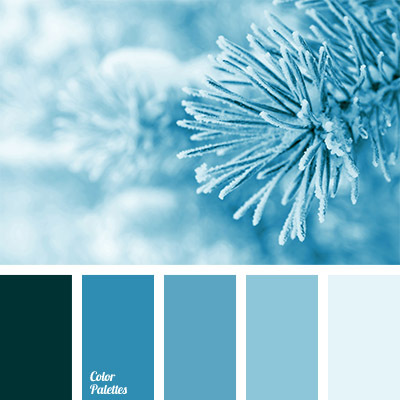 A beautiful gray-blue and blue create a freshness and coolness. 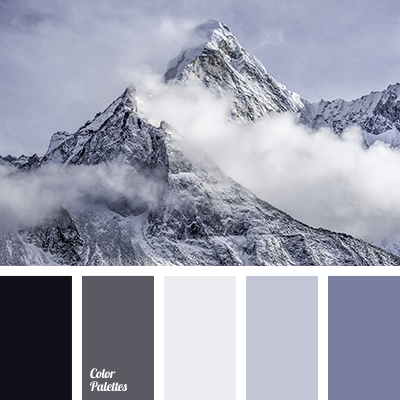 Color stormy sky – dark gray – and black shade perfect white and bright colors. 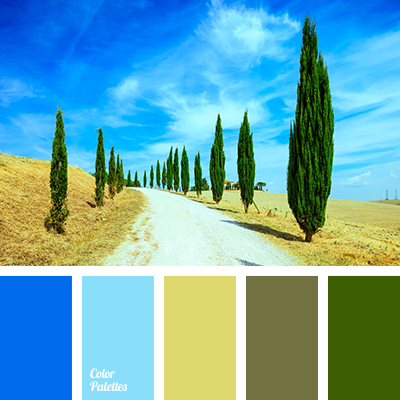 This range is ideal for large, spacious rooms, whose windows overlook the sunny side. Due to cold paint it will not be so hot. 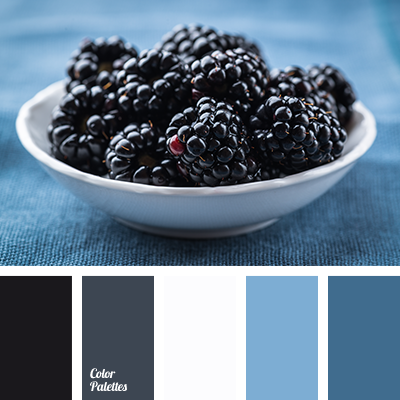 almost black, blackberry, color for repair, color jeans, color palette, denim, gray, gray-blue, selection of colors for the design, the color of berries.